- This model is the moving head light which is the latest development of the smart, efficient products, beautiful shape, smooth R & D, combined with the advanced technology of today's stage lighting products with international advanced electronic control technology and excellent user-friendly industrial design , fully comply with CE standard, accepted international standard DMX512 signal mode. 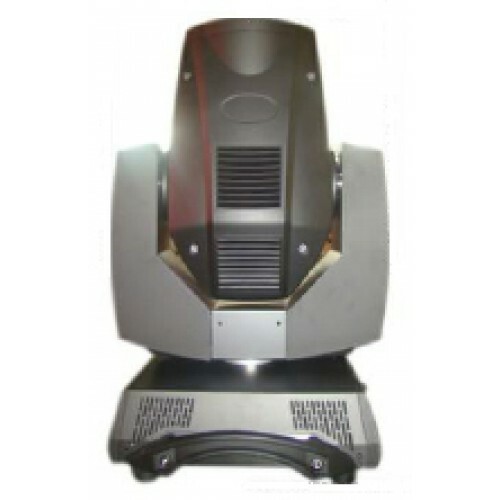 - This moving head lights, use ceramic luminescent film reflector as a condenser system, coupled with the high-quality optical lens components, broadband voltage, a clear pattern, sharp and uniform output light efficiency. - Intelligent LED display module, the English language selection mode, intuitive operating menu, shortcut. 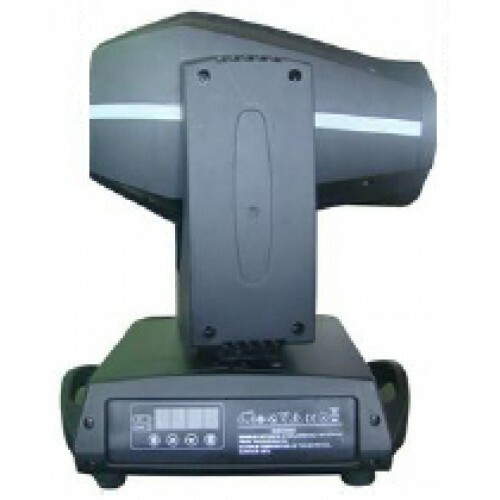 - This Moving head lights are widely used in television, disco, dance halls, nightclubs, large-scale performances and other professional venues .